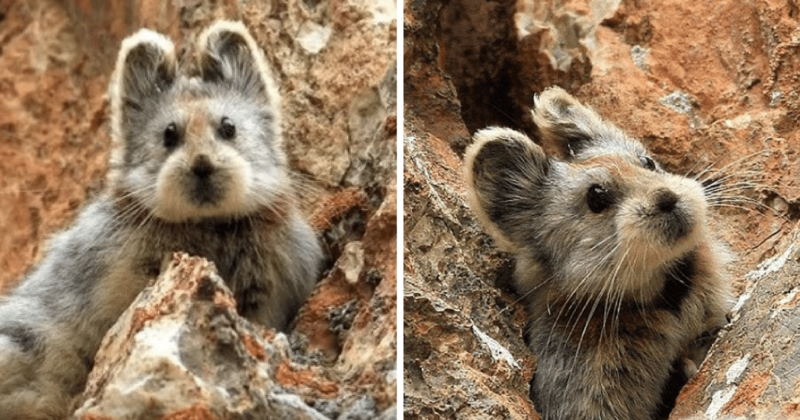 The Ili Pika is quite possibly one of the cutest creatures on the entire planet. However, in a few years, they might not exist at all. 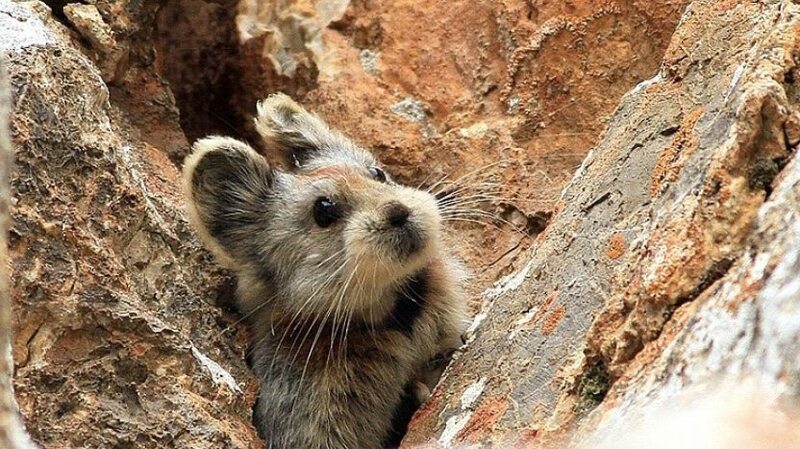 First discovered in 1983, the Ili Pika, formerly known as Ochotona iliensis, is native to a very remote region in China. They are absolutely adorable, but sadly, these teddy bear look-alikes have a population less than 1,000. 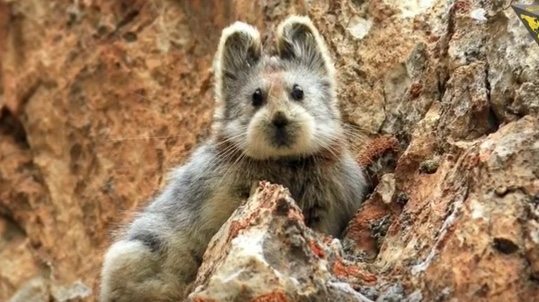 Li Weidong discovered the sweet animal in the Xinjiang region of northwestern China and has watched its numbers decline dramatically ever since. Li estimates that its population has seen a decline of up to 70% since 1983. In 2008, the relative of the rabbit was put on the endangered species list, but sadly, there is no conservation group or organization to research or protect the ili pika. 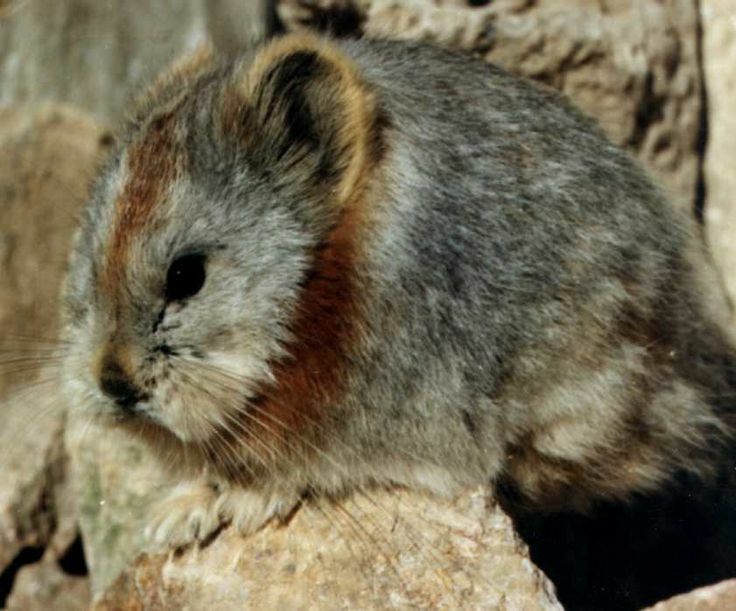 The fluffy mammal is just under 8 inches long and lives in the high elevations of the mountains, feeding on grass. Global warming seems to be the main cause of the ili pikas disappearance, Li suspects. Rising temperatures have caused the snow levels to become higher and higher, forcing the ili pikas to move up the mountains. The animals used to be found at elevations around 10,500 to 11,100 feet, but now, they seem to be living around altitudes of 13,450 feet — an undeniably drastic difference. When Li first made their discovery, he estimated a population of 2,900 ili pikas. Today, the population is about a third of that number. Li has spent over $23,000 of his own money funding the research for this unique mammal and receives occasional grants from the World Wide Fund for Nature. However, it’s not the lack of funding that upsets him the most; it’s the lack of recognition of the ili pika’s grave danger. 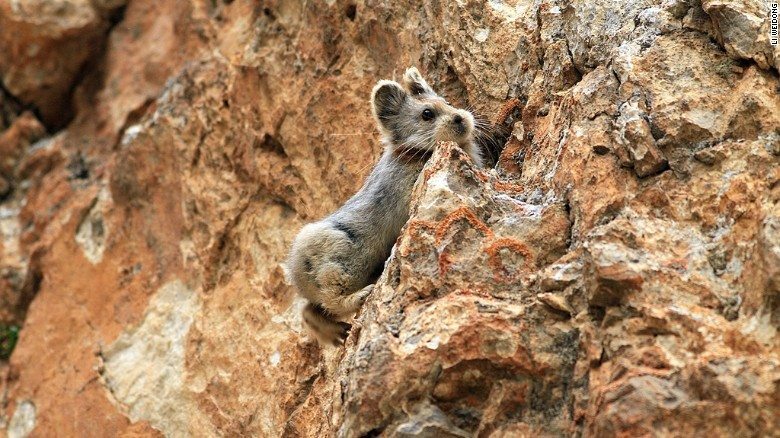 Li has been urging and pressing for the establishment of a nature reserve for the ili pika; however, as of late, it seems to have fallen on deaf ears. Learn more about this precious animal in the video below and be sure to spread the word about this severely endangered species.